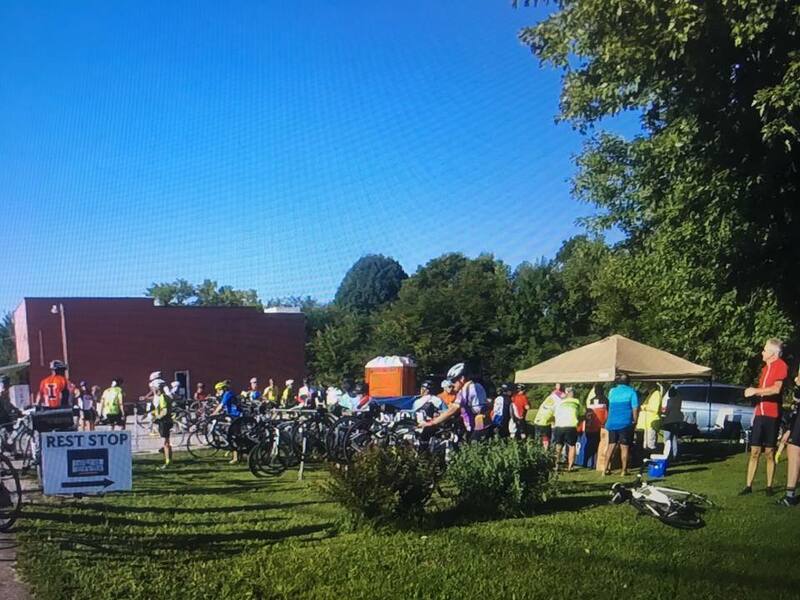 The third annual Bourbon and Bluegrass Century wil be Saturday August 4, 2018. 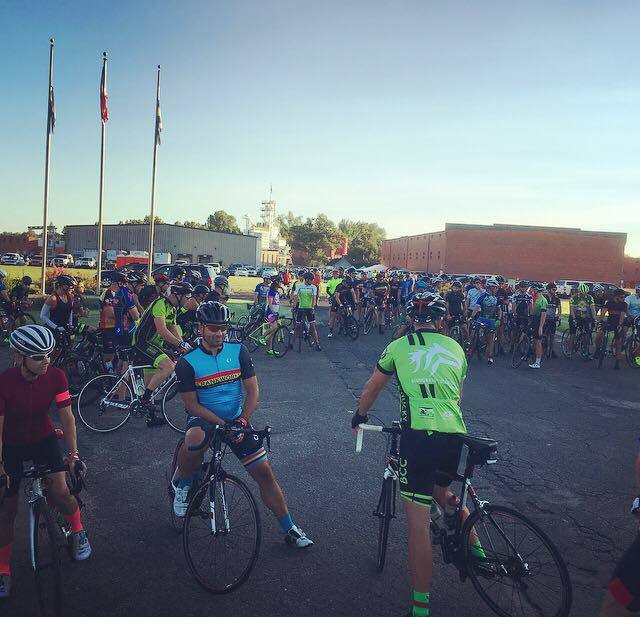 The cycling event will consist of three distances; the 100 mile century, the 62 mile metric century and a 30 mile ride. 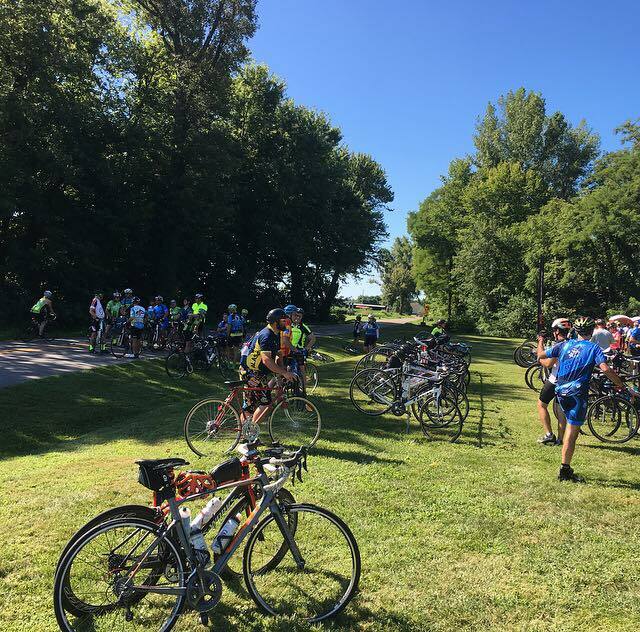 The ride will take you through the rural farm land of western Kenttucky along the Ohio and Green Rivers. 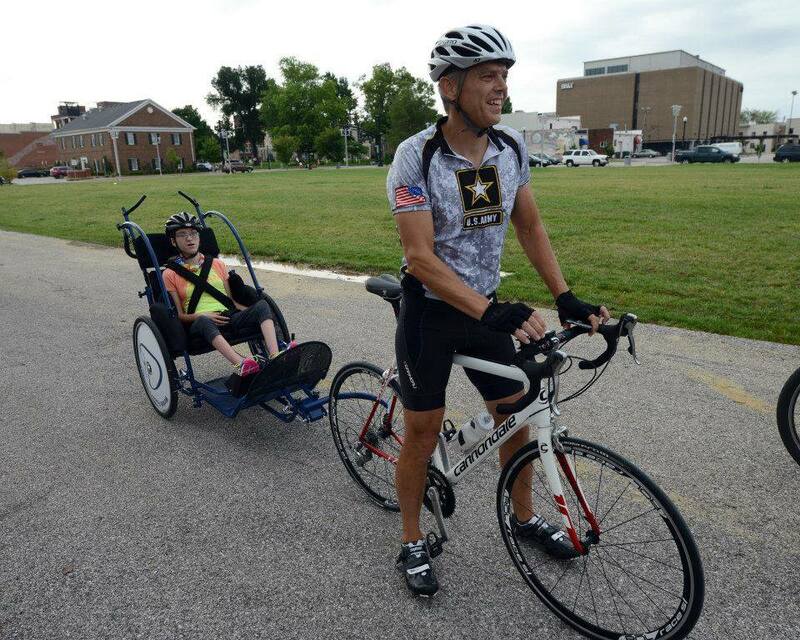 The ride will be supported with SAG stops every 15- 20 miles. The ride will begin at O.Z. Tyler Distillery in Owensboro, Kentucky. There will be an early packet pick up Friday night August 3, 2018 at O.Z. Tyler. A tour of the O.Z. Tyler distillery is included with your registration. 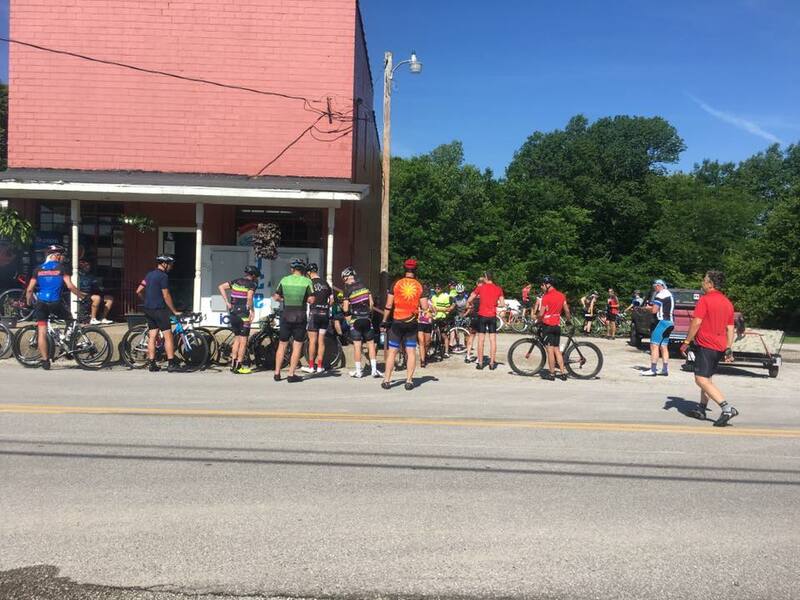 The ride will begin at 7:00AM Saturday Augusts 4, 2018. A live Bluegrass Band will be playing for your post ride entertainment. Event day registration will be online. We will be open at 6:30AM with the ride beginning at 7:00AM. Please join us at the early packet pick up and mixer Friday August 3, 2018 at O.Z. Tyler Distiillery. There will be a continential breakfast Saturday morning. 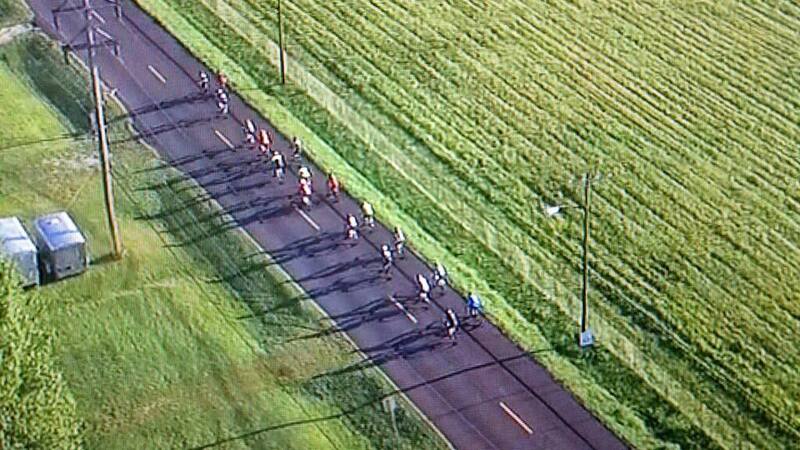 We will have SAG stops every 15 - 20 miles along the route. A box lunch will be provided at the end of your ride.